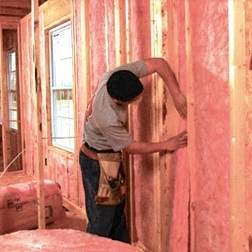 Spray foam insulation is all the rave in many construction energy-saving circles, but it’s no passing fad. That’s because it has been proven to save up to 50% on energy bills. It is also Eco-friendly and helps keep pests and moisture out of your home. You will be amazed by the improvement in your overall home environment when you choose spray foam insulation over antiquated techniques and materials.